Anthony Astaphan, Roosevelt Skerrit's mouthpiece, has exposed the truth regarding the qualifications of Roosevelt Skerrit to be member of parliament in Dominica's House of Assembly. 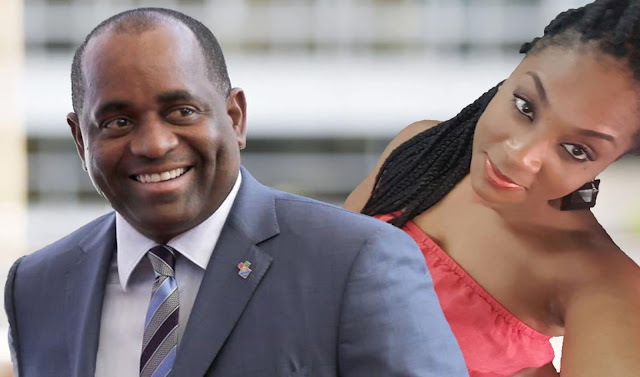 In an astounding revelation, Astaphan has disclosed that Roosevelt Skerrit was indeed a French citizen and was in possession of a French passport as an adult. The revelation from Astaphan draws into question of whether Skerrit is an illegal prime minister. Astaphan's statement reveals a high level of chicanery was involved in concealing evidence from the courts and the apparent willingness by the courts in allowing themselves to be tricked. It is clear from Astaphan's revelation that he lied to the court and that Mr. Skerrit perjured himself when providing testimony in the case brought by the opposition UWP. Had the evidence that was hidden been presented in court, Roosevelt Skerrit would never have been Dominica's prime minister. Astaphan made the revelation in an interview with Q95 radio personality Mathias Peltier Jr. In the interview, Mr. Astaphan first lied by stating that Skerrit was born in Guadeloupe, which Astaphan knows is false, as Mr. Skerrit was born in Dominica. 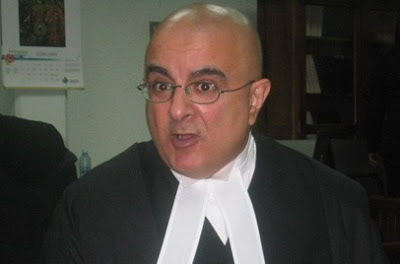 He further compounded that lie by stating that the UWP's case against Skerrit was not predicated on the dual citizenship clause of our constitution, which is was, and admitted that Mr. Skerrit would have lost that case had the court been allowed to rule based on the facts. So to ensure that Mr. Skerrit won his case, Astaphan and Skerrit concocted a scheme by which they sought to and successfully deceived the court as to the true basis for the suit by lying and withholding evidence. We're now going to see what will develop from this revelation. We believe that the lawyers representing the UWP should bring this case up again as it is clear that Astaphan and Skerrit committed perjury and by doing so, perverted the course of justice, making the judgment handed down in the case subject to review and eventual reversal. This is a developing story. We will update you as more information comes along. To listen to a snippet of Mr. Peltier's recording of the interview with Astaphan, click on this image link below.